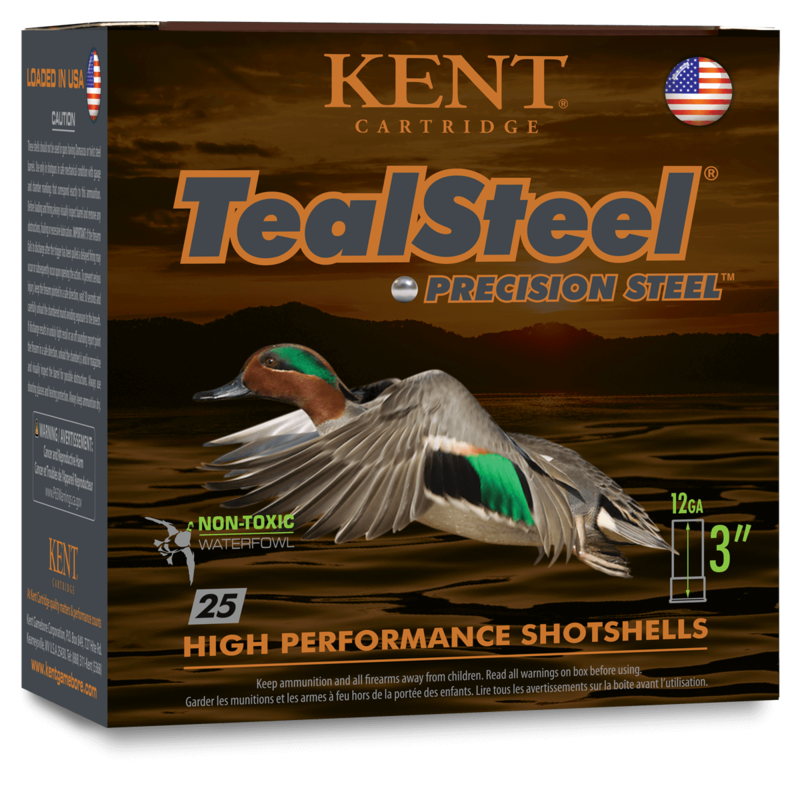 Kent Tealsteel is designed specifically for fast action, early season Teal. Loaded with smaller pellets of Precision Steel shot to deliver lethal patterns and consistent performance. We also custom blend the powders to be hard on the birds but soft on your shoulder, to help you keep ahead of your game.